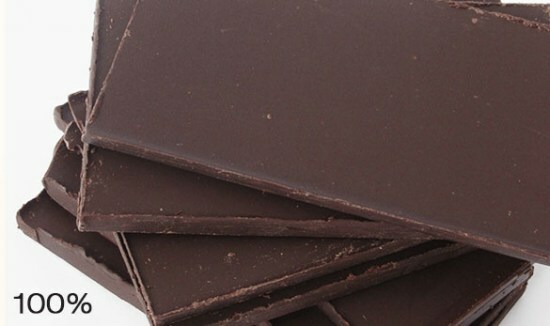 The ultimate proof that good chocolate does not have to be bitter. 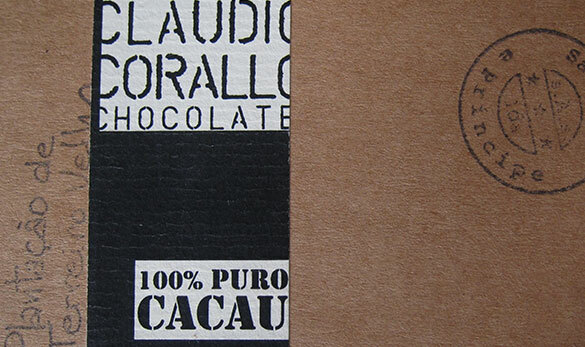 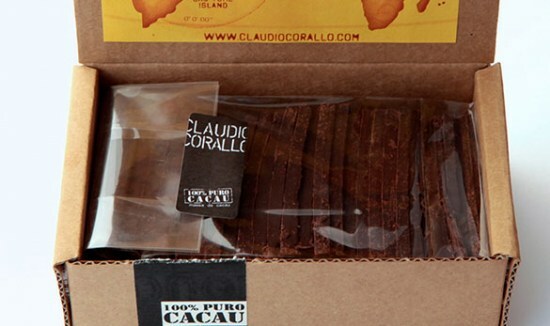 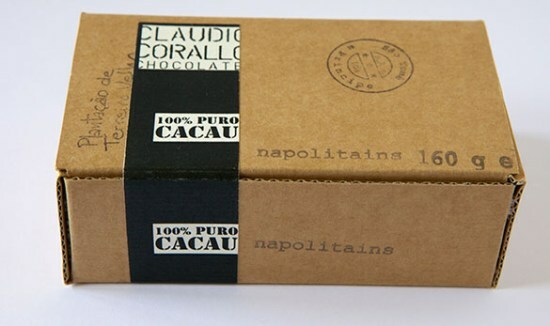 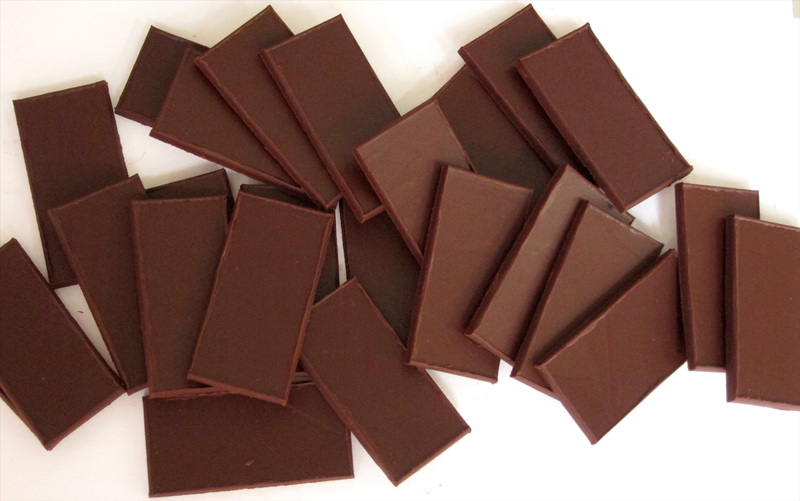 Our 100% cacao mass has nothing added, nothing subtracted, just 100% beans. The powerful impact of its rich, tangy flavour and texture is followed by a sweet, enduring aftertaste.